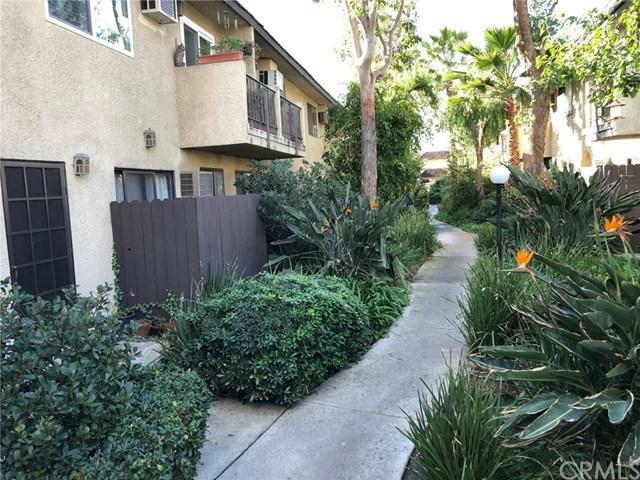 Quite secured Sun Valley Condo Complex this 957 square foot condo features 2 bedrooms and 2 bathrooms. 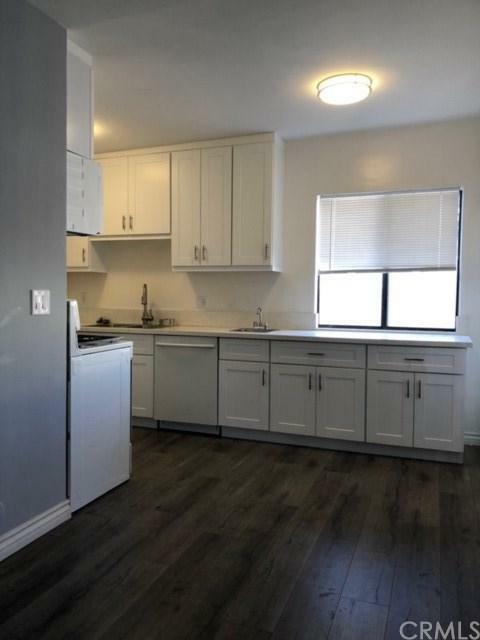 This property has been updated with laminated flooring , updated kitchen, and bathrooms. This is the biggest unit in the whole complex. Open floor plan with tons of natural light, large kitchen with ample countertop and cabinet space, gas fireplace, and in unit washer/dryer. New paint, laminate floors, and bathtubs make this a great opportunity for first time home buyers and investors alike. 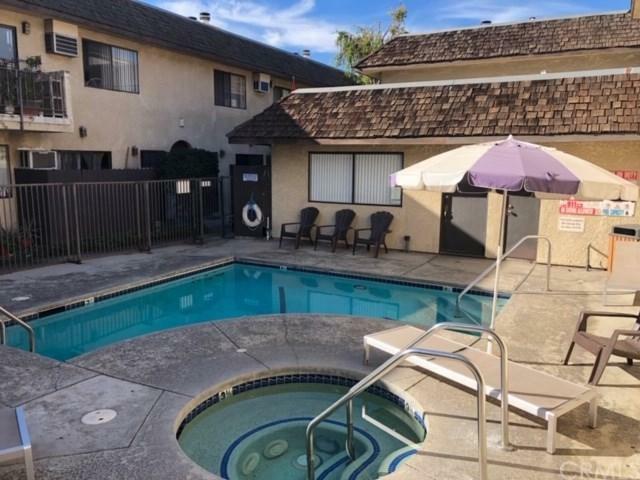 Conveniently located near the Burbank airport along with popular shopping and dining destinations. There are 2 tandem parking spots included with additional outdoor storage. 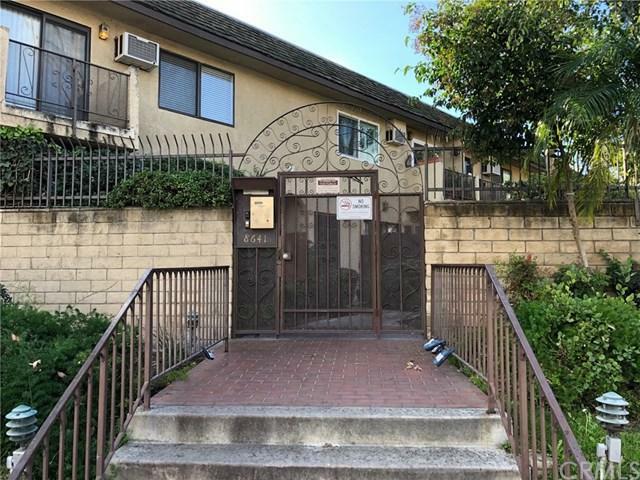 Sold by Hovik Tahmasian of Coldwell Banker Hallmark. Listing provided courtesy of Anthony Estevez of Your Realty Inc.